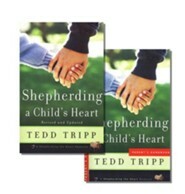 Expected to ship on or about 05/05/19. 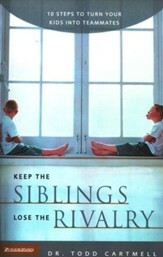 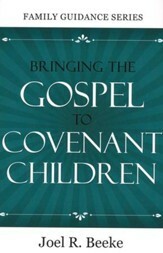 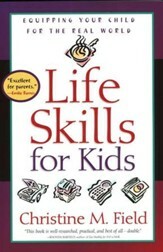 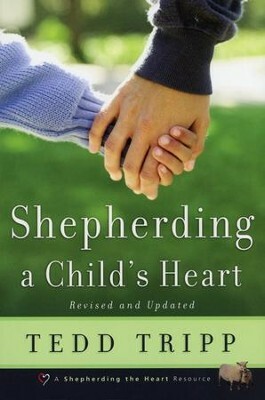 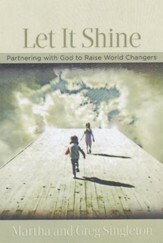 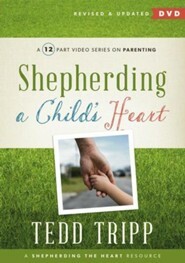 In this revised edition of Shepherding a Child's Heart, Dr. Tedd Tripp not only draws on his thirty years of experience as a pastor, counselor, school administrator, and father, but he also shares insights gained in ten years of teaching this material in conferences worldwide, providing more valuable help for parents. 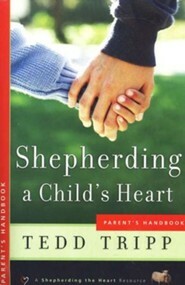 I'm the author/artist and I want to review Shepherding a Child's Heart, Revised and Updated.